Merry calendar flip day to you! I wish you ease in adjusting to the writing of 2015 and in all things for this experience we collectively call the "new year." As I view all life and each day as a spiraling evolution, with no beginning and no ending, acknowledging the "new year" as most folks seem to do is a challenge for me. A welcome and comfortable challenge. All the same, in my desire to nurture deeper relationship with the collective (in all its manifestations) I'm striving toward being more accepting (and less belligerent) to the shared conventions of our contemporary tribe. So today I invited ease into my day, to set the tone ~ not only for the day ~ but for "the year ahead" as well. I started a bean soup, a "new years" tradition I grew up with, a tradition that many of us share, and which seems to have roots that are very old and that reach very deep. Happy ham and ham stock from the freezer combined with lightly fermented organic pink beans, dehydrated leeks, lemon and caserta squash, green beans, collard greens ~ all from the summer garden, along with bay leaves, astragalus root and kelp are simmering together as I type. So there's dinner. Easy, nutritious, born from love, made with love, all the while honoring the verve of shared mores. 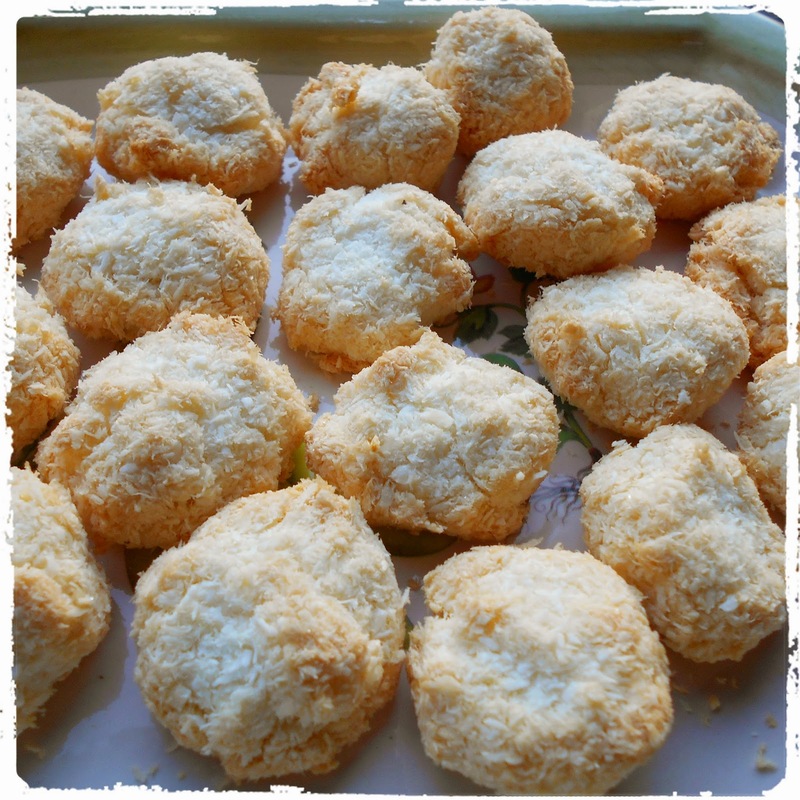 While I was in the kitchen, focused on ease, I was was inspired to give this macaroon recipe from Cooking with Dog a go. I mean, I had the three simple ingredients, so why not? Besides, I've been following Cooking with Dog for years now and have been delighted with every recipe of theirs that I've made. These cookies are no exception. I'll definitely make them again. Next time with cocoa or cacao, methinks. Happy New Year Rose! I started my black eyed pea soup yesterday... a long time family tradition there too. At the last minute we were invited out to eat with family that had become somewhat estranged recently so the soup got put away...with the intentions of at least eating a small bit later for traditions sake... but forgotten about instead. :( The dinner went well and things are on the mend which makes me very happy. The soup will be eaten today and I feel the tradition will have been fulfilled because family comes first and mending broken feelings g=has already made the year great. The soup and ease sound great! I'm not a fan of shredded coconut though. Happy New Whatever to you. 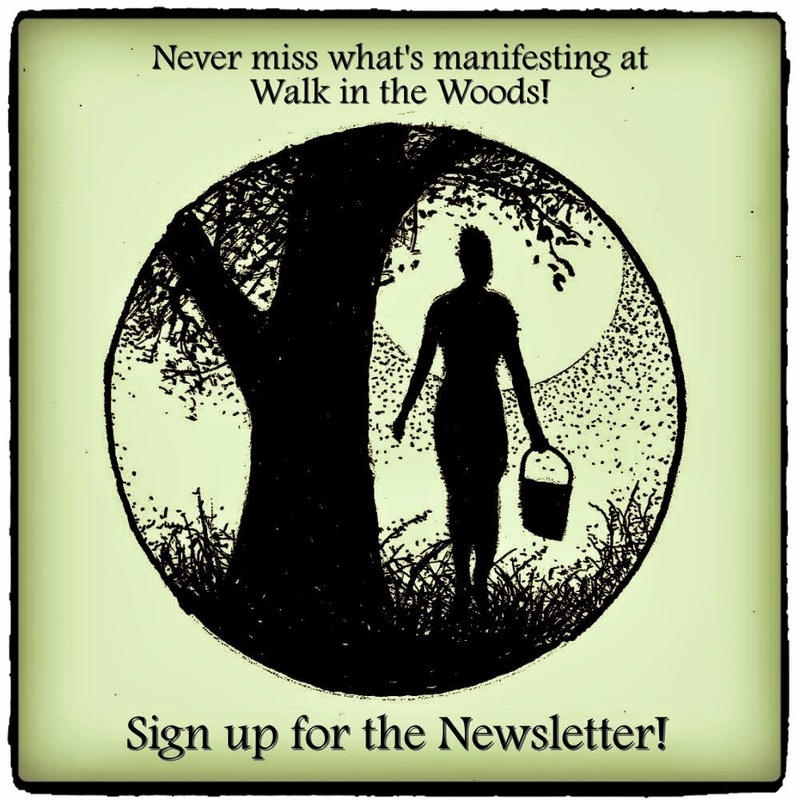 Thanks for commenting on my blog, now I can stop by and get acquainted with you. At first peek it looks like you have so much to offer that I'm interested in. I'll be going back through some of your posts. Hello Rose, your soup sounds fascinating - nutritious and tasty and I've had a look at the macaroon video, a different way of showing a cooking recipe which was entertaining too. All the best for 2015. In Scotland we greet friends and strangers with "Happy New Year", it is a pleasant greeting which goes on for the first week or so of the year and is a rather nice tradition. I expect it happens all over the world. What a cozy and inviting post :) Baking can be such a relaxing experience and those macaroons look delicious! Your soup sounds yummy yummy! And I love that you used so many wonderful ingredients from your garden. Happy New Year! Inviting ease and acceptance and the ritual of cooking and baking are a wonderful way to start the new year. Wishing you well in 2015. The macaroons look delicious! It sounds like you have a wonderful way of easing in the new year. I hope it is a wonderful one! I was thrilled that you decided to stop by my blog today. 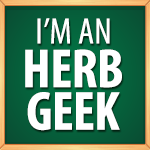 We seem to have a lot of art in common, and I'm thrilled to read you are also an herb geek. Be assured I'll be back often to see what you are making. After all, those macaroons sound wonderful and look very tempting.